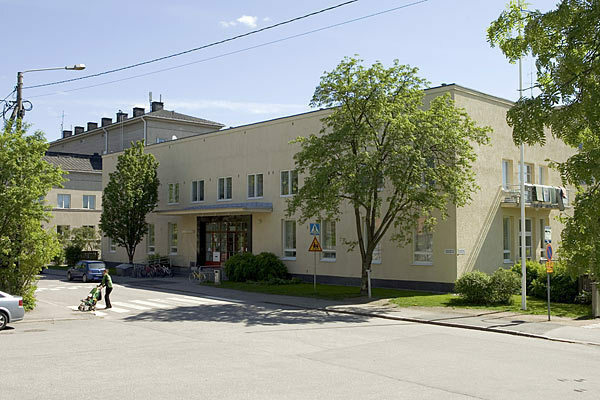 We occasionally have customers who tell us that they have been coming to Käpylä Library for 50 years. An older customer said that librarians used to look at a child to see if he or she could go over to borrow material from the adult section. If you were an avid reader, you could be allowed to borrow books from the adult section.